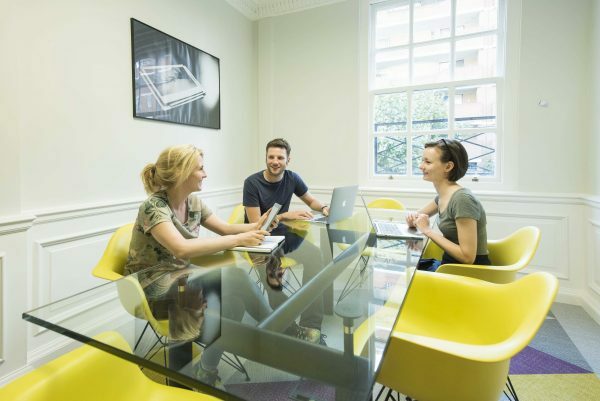 We offer a wide variety of meeting rooms ideal for management meetings or interviews so that you can get out of your office environment and shut yourselves away, brainstorm, collaborate and present. 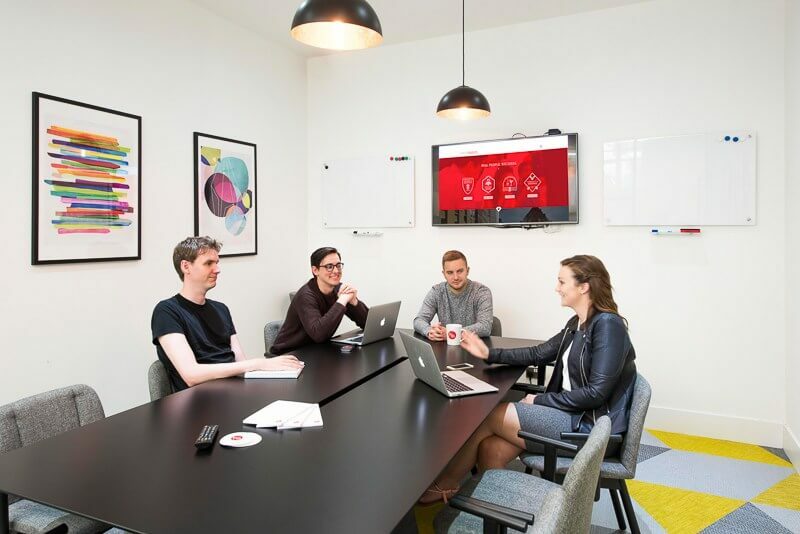 All of our meeting rooms vary in size and contain AV equipment, whiteboards, flipcharts & notepads, air-conditioning, free Wi-Fi and unlimited teas and coffees with additional catering available upon request. All our meeting rooms come fully equipped with the following facilities, ready for business! 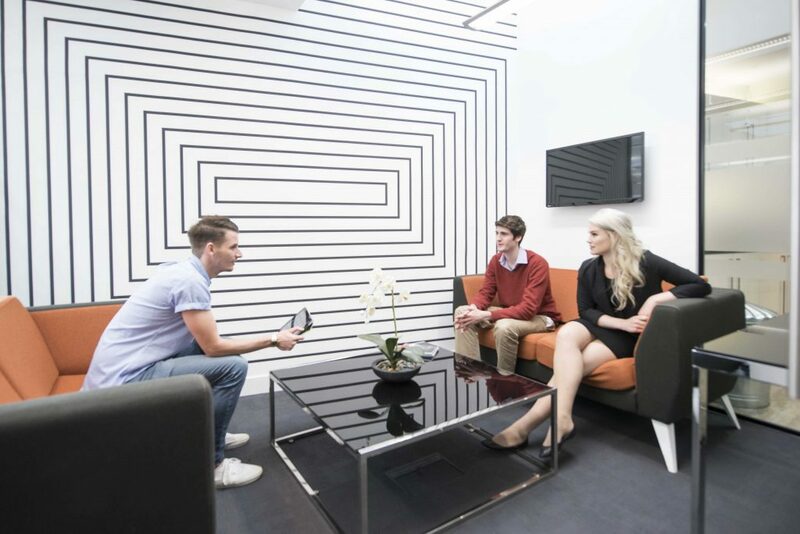 Headspace credits can be used to make a booking for meeting rooms subject to availability at a discounted rate. One of the benefits of working at ANDigital is getting to work in different offices around London. Headspace in Marylebone has got to be my favourite space so far. Very good experience at headspace. The staff has absolutely a 'yes we can' mentality and was very helpful. The catering was also very good. I would absolutely recommend headspace if you want to get clients out of the typical boardroom. 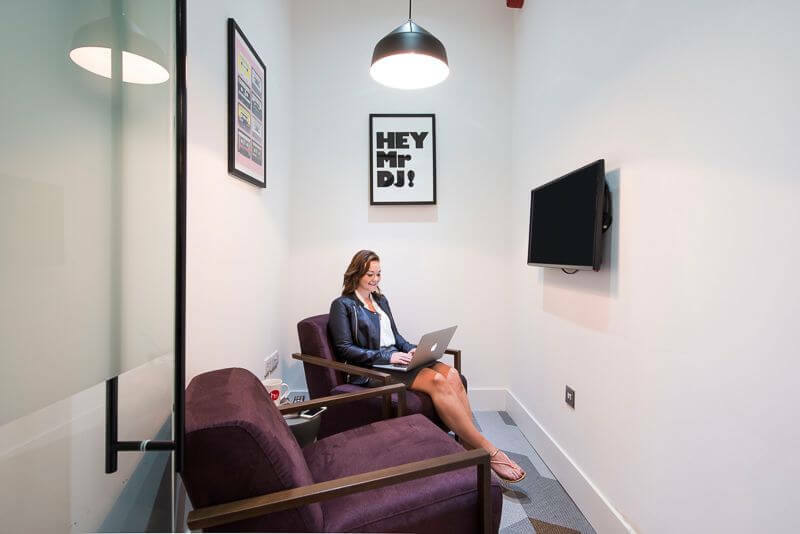 Headspace provided us with the perfect solution for our UK Head Office. The team have been more than accommodating to ensure we have everything we need and have been able to manage our growth steadily. Nothing is ever too much for the guys and the regular events give us a great chance to hang out with the other members of the community. We held a very successful launch party at Headspace. Fabrizio and his team were outstanding, accommodated my many questions and emails with good humour and were just really really lovely. Thank you for making my life that bit easier! 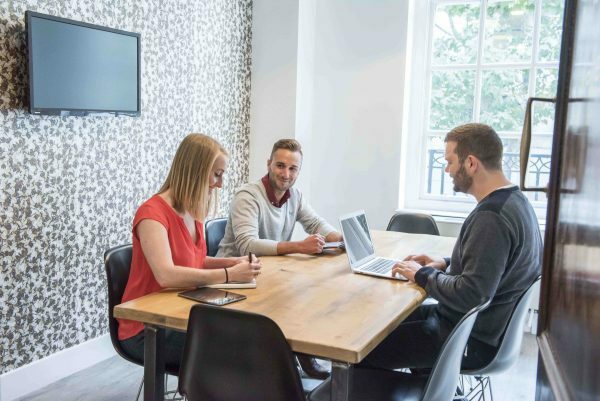 Headspace is always a great space for creative minds to brainstorm, build and bond with their teams. Something different to your usual “meeting room” setting and great for large groups without compromising on quality. The team at Headspace was exceptional, the technology was spot on, the size / layout was ideal. We plan to host all of our events there going forward. Thanks for making my job super easy! Headspace is the perfect compromise we were looking for: the space has the East-London coolness while still being very central and the Headspace team is very supportive. We recommend it. Headspace have provided us with standards of service that are consistently ultra-high, with an amazing can-do attitude. We've run loads of recruitment and workshop events at the Hatton Garden space - it's a firm favourite for us. Headspace has provided the perfect platform to help us grow our business in an attractive, central and well-equipped location that throws in all manner of added value through its friendly, helpful staff and great facilities. 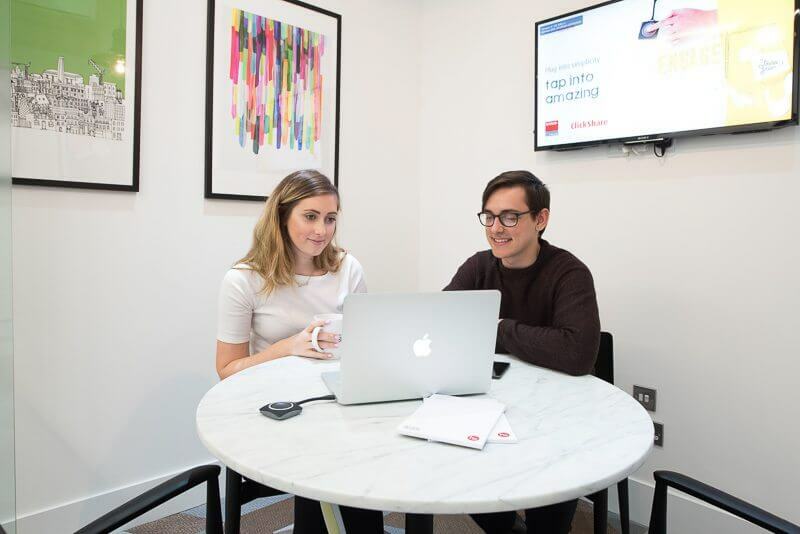 We loved the fact that it’s far more personal than other serviced office providers, allowing for personalised space and flexible uses for meeting rooms and break out areas. We moved in recently to Mount St in Manchester. Excellent meeting space, well catered food and drinks. All the facilities we needed were available; projector, extension leads, Mac converters. The staff were polite and professional. The office was clean, nice and the environment provided just the inspiration we needed.